I submitted My Butterfly at Sunset quilt in Amy Ellis Blogger Quilt festival in the Home Machine Quilted category and Got the most votes!!!! Thank you everyone !!!! Congrats on your win! And best of luck with your many projects this week. Love the quilting on your butterfly quilt-love the graffiti feel of the beautiful dense work. Your quilt is so beautiful, I'm not surprised that you won!! Congrats on the win! the Cougar is amazing! I voted for this one, even though it meant voting against myself. It was fantastic, both the colors and the quilting. Congrats on the win! Congrats on winning! That is an amazing quilt! The Cougar is fantastic! Wow! Congratulations! I'll happily await next week's post to see how the cougar is developing! Congrats on your butterfly quilt! I ooh-ed and aah-ed over that one while voting for it. It's truly beautiful! 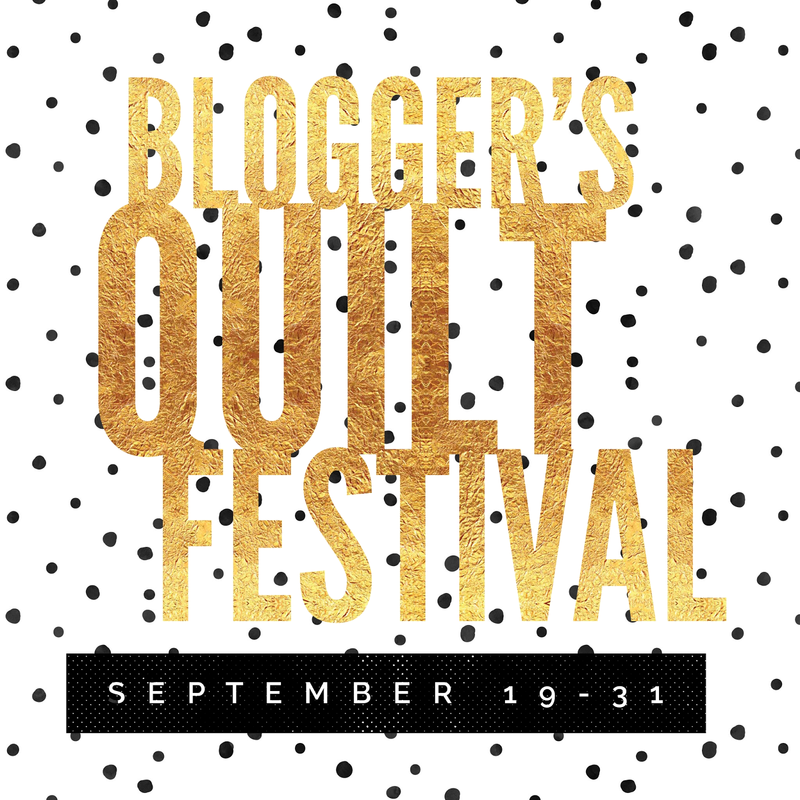 Can't wait to see what you do for the Art with Fabric hop- I love art deco too! I'm participating in that as well and am looking forward to seeing what everyone has done. Congrats on your win! 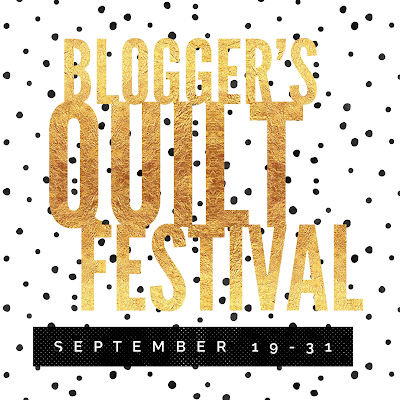 Your Butterfly quilt is beautiful! And your cougar - want to see it complete! Congratulations! I love your butterfly quilt - a work of art!!! 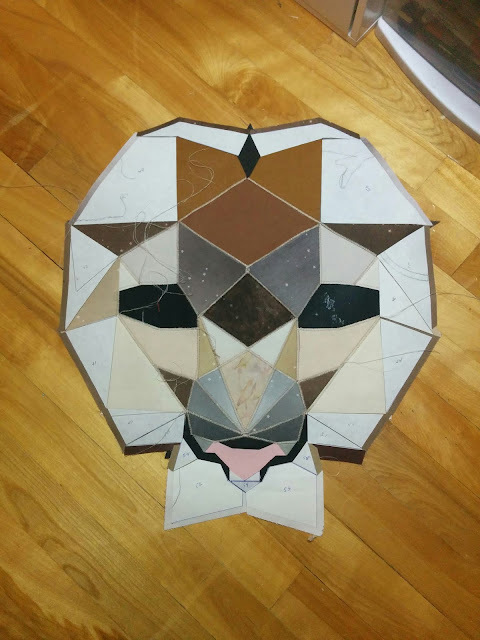 Thank you for sharing the work in progress cougar! It's so interesting to see how these blocks develop! Congrats! 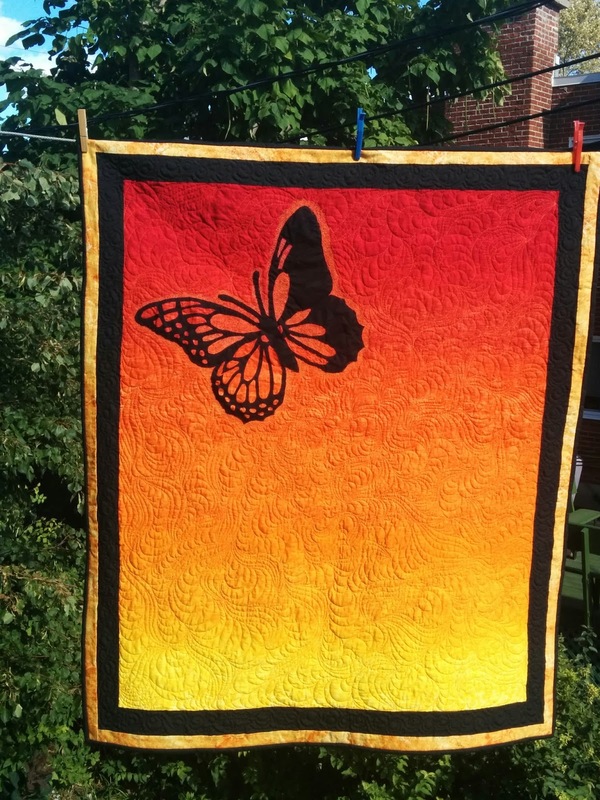 Your butterfly quilt is fabulous! So happy for you! Congrats and your cougar is going to be so neat! Your cougar will be spectacular! You chose great colors for it.